Back in the early days, Google openly encouraged webmasters to build links. Of course we did, saw our rankings improve, and everyone was happy. The interlinked web sites helped visitors find information they were looking for and helped Google build up their search engine so it ultimately provided good results for their SERPs. Alas, over time, the rules changed. So even if you followed their best practices before, you can be penalized retroactively for it now. Paid links? Not allowed! 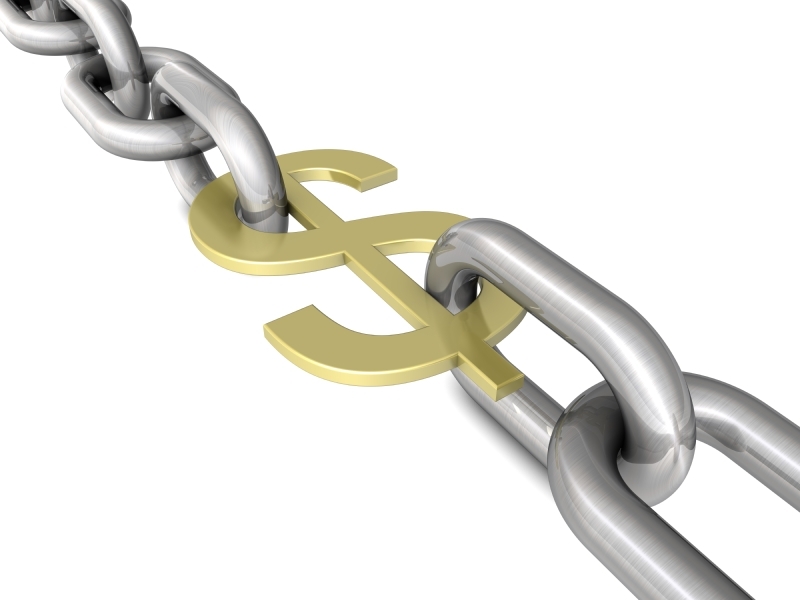 Google defines paid links as being link packages that you purchase from SEO providers. So in other words, any links that you spend money on. Regardless of who you purchase from, how many, what kind, and why, Google does not allow them. 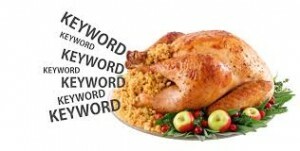 Keyword stuffing? Not allowed! This practice refers to loading a website with keywords in an effort to attract attention and manipulate Google into ranking the site quickly. For example, articles and webpages that want attention will use a variety of keywords in an effort to garner attention. If they are discussing the latest bikini trends for the season and want to make sure they are found, they will plug in numerous strings and words that are relevant to that topic. Twitter profiles? Not allowed! 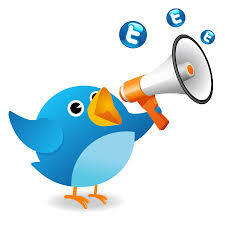 Twitter is a popular social media site where literally everybody and their brother are online. This mass media site limits the amount of text you can put in, but allows you to connect with others and network with limited amounts of effort. Unfortunately, Google does not allow you to use Twitter profiles since you can garner a LOT of attention in a very short matter of time. Article sites? Not allowed! An article site is exactly what it sounds like: a site that is full of articles. When you are trying to rank quickly, articles are your best friend since Google finds them significant and search engine spiders tend to crawl over them frequently. For these reasons, you are not allowed to use them. Reciprocal links/link exchanges? Not allowed! 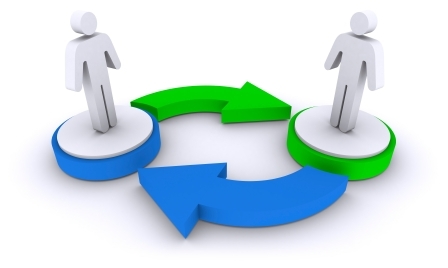 These are referred to as “two-way website links”, meaning that the link goes both ways jumping from one website to another as a way of bartering for advertising space. It functions off of the concept of mutual interest or giving to get something in return. Footer credit links? Not allowed! Remember in college and high school when you would have to attach footers to your paper to give credit to the people that you borrowed information from? Well, footer credit links function on the same principal. They show up at the bottom of the page and link back to various websites. Since this can manipulate ranking and attract spiders, Google has outlawed it. Forum profile links? Not allowed! Similar in nature to the footer credit links, forum profile links will point back to various websites in the forum profiles. Google considers forum profiles to be important and since linking in these would make your ranking life easier, it has banned their usage. Widgets? Not allowed! When you think of widgets, what comes to mind is probably those interactive applications on your Android phone. However, web widgets are a little different. Web widgets are advertisements that you place on your articles, webpage, or blog using a small program. Just about any page you visit will have advertisements strewn throughout; these are widgets. Infographics? Not allowed! An infographic is a visual representation of information or data intended to display complex information clearly and easily. Infographics are great for taking large amounts of unorganized, hard to understand information and compiling it neatly into something visual that makes everything easier to understand for the audience. So, why doesn’t Google allow these? Probably because they attract attention (search engine spiders) and help with ranking. Advertorial links and copy? Not allowed! Advertorial refers to two different things: advertisement and editorial. 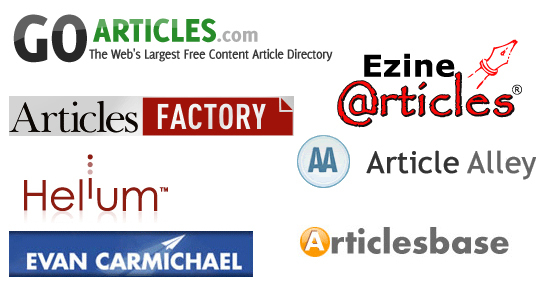 Advertorial links thus are a combination of the two and are usually located on news sites that are high quality. These links are treated as quality, educational information and allow readers to visit your site to learn more. This also offers you the chance to sell them on your product or services. Press releases? Not allowed! Press releases, at least in regards to the web, are official statements released to the general public about your product or services. Essentially, they are advertisements but with more merit and quality. 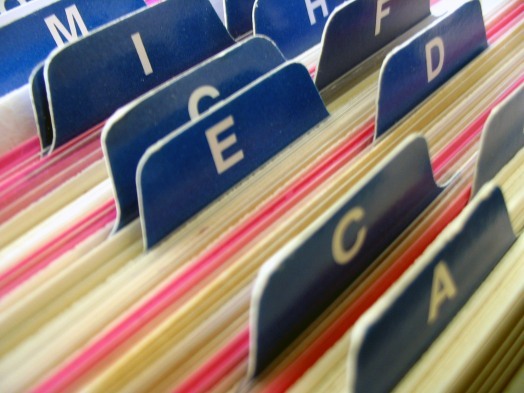 Press releases, when done right, can garner a lot of attention quickly. A lot of companies on Amazon use them to attract new clients and educate current ones about upcoming products. You can also have multiple press releases strewn throughout various websites in an effort to reach out to as many people as possible, which is where Google likes to step in and say “no”. 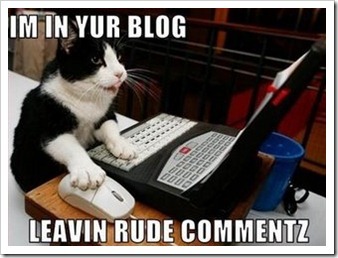 Blog comments? Not allowed! Although you may not think of blog comments as ways of attracting attention to your website, they are incredibly useful. Keep in mind that people tend to trust the opinions of third party members as opposed to those of the business. By having your product, service, or website inserted into as many blog comments as possible, the more likely people are to visit you. Not to mention, people searching for relevant keywords will stumble across your information since blogs are definitely crawled by search engine spiders and Google finds the posts valuable. Unfortunately, Google realizes this and has forbidden you from using them. Facebook shares and Google likes? Not applicable (for now)! Facebook is a booming, bustling social media site with lots of potential. Nearly every business has plastered themselves on there, begging for shares and likes. Facebook is great for helping you reach out to potential customers. Since Facebook keeps track of what its users are interested in, you can easily market your company and services to relevant users. Google likes work the same way. The more people that “like” you on Google, the more likely others are to purchase from you. A lot of buyers equate these likes and shares to reliability and quality. After all if 5,000 other people like that company, then maybe there is something to it or in the very least it is worth checking out. This translates into free attention for your business. And the granddaddy of them all, making all of the above a pointless waste of documented, stated way back in 2003: “Any link building meant to increase your site’s ranking or PageRank” is bad. Welp, it seems like any link building goes against Google’s TOS. All link building must be “natural”, meaning you can’t ask/invite/incite/buy links in any fashion. In other words, build good content, don’t rank, and you’ll keep Google happy. There is no white hat SEO beyond basic on page optimization. 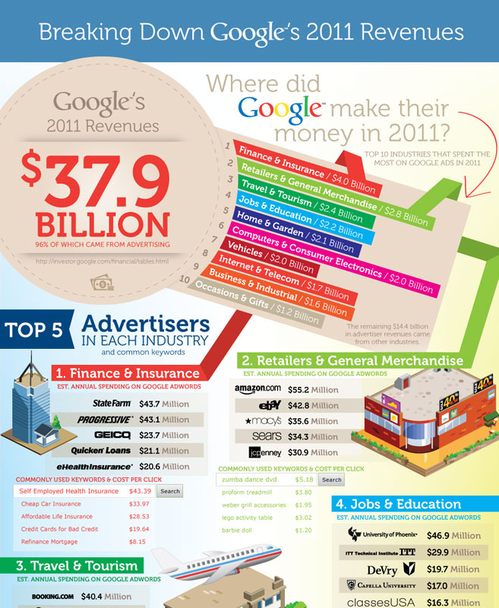 Google openly doesn’t care about small business past whatever AdWords money they spend. Anything you do to hit the front page is frowned upon, any money you give them to show up is ok though. So let there be no doubt – if you do any SEO, you’re violating Google guidelines and are grey hat. Embrace it, rank your sites, and make some money! It may be so obvious it is hitting me in the face but it seems you are saying Google does “not allow” these tactics but we should go ahead and use them to Rank anyway? Am I clear on this? Everything in business is risk/reward, right? Google is not the friend of small business and is actively trying to squeeze as much money in advertising from us as they can. You can follow their ever-changing guidelines as to acceptable content and likely never organically rank, or you can add in a bit of risk by link building and rank. I can’t make the link building decision for you, but like our friends at SEOBook, just point out the absurdity and double standards of the situation.